Clients are more likely to view you as an expert if your able to supply them with relevant and up to date information about recent sales and trends in their local area or any changes in legislation that my effect them. Research is the one area in business that you have to constantly invest in. With the global business environment in a constant state of change, you have to be regularly updated on the latest trends and developments in your industry. prospects and changes in legislation. activities that generate income for your business. If you need research, we have the time and the talent. 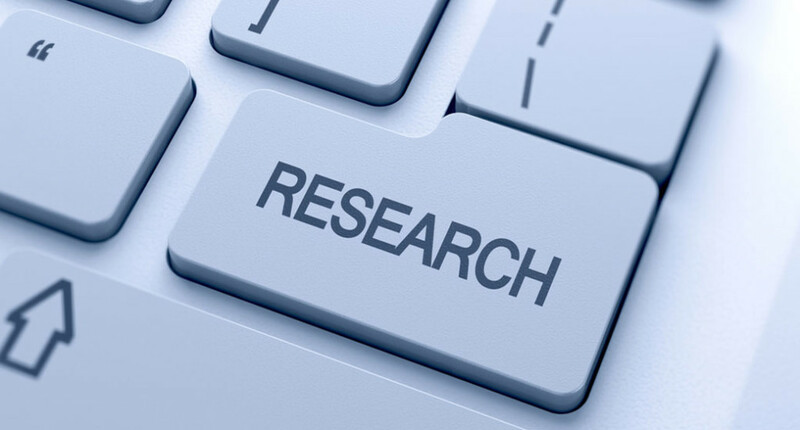 We offer virtual assistance services for research. Our virtual assistants have done a remarkable job providing research for hundreds of clients. We have clients from the real estate industry who have hired our virtual assistants to research valuable property data. These include information on number of properties sold per month, number of properties for sale and average days on the market. content for effective and efficient reading.